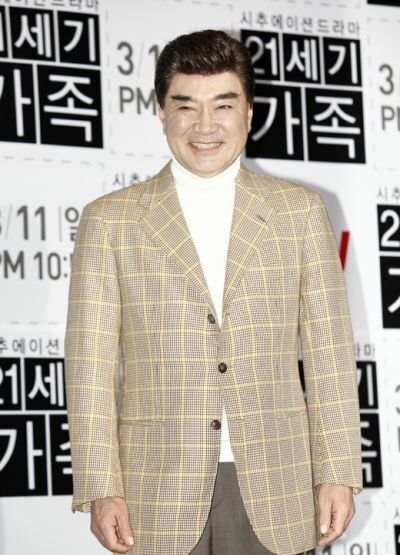 On the afternoon of March 6th, 2012, tvN’s new drama series 21st Century Family was holding production press conference in Seoul. The starring actors Oh Yoon Ah, Lee Hoon, Lee Duk Hwa and Oh Seung Hyun attended the event. The drama is set against the background of the family living in 2012 Korean society, and unfolds realistically and satirically the true story of the family. The drama is expected to resonate the audience around 20 to over 30 years old, and gives fresh shock. The new concept drama series 21st Century Family that is resonating with audience through unconventional content and style and realistic portrayal of character is premiering on 10:50pm on the night of March 11th, 2012.